If I see a nice deal on Amazon for "budget builds", I'll post it here. Prices keep changing so things will come and go off this page. Here is a cheap case from Aerocool for just £24.99 that should be able to fit a front intake fan as well as a rear exhaust. It doesn't look garish, so it won't look out of place in an office. If you bought a Ryzen chip, ignore this, your stock cooler is just fine. If you bought an Intel chip, then you probably want to buy a better cooler than the POS your chip came with. This is the one for you if every penny counts and you can't just buy the Hyper212x for £25.99 which I highly recommend for its superior mounting system. If you want something in the middle ground, there is the Cooler master Hyper TX3i for £19.99. This part will fit almost all sockets, including thelatest LGA 1151/1150 sockets. It has 3 heatpipes, yet is small which should help with potential RAM clearance issues on ITX boards. Bear in mind that this is a stand-up cooler so it won't fit in many ITX cases, except something like a Bitfenix prodigy which is actually rather large. If you're building a budget PC, you probably want to get a micro-atx (MATX) mobo/case. If you're running an old-school AMD AM3+ FX chip with 125+ watt TDP, this will not have enough of a cooling capability to handle that toaster. 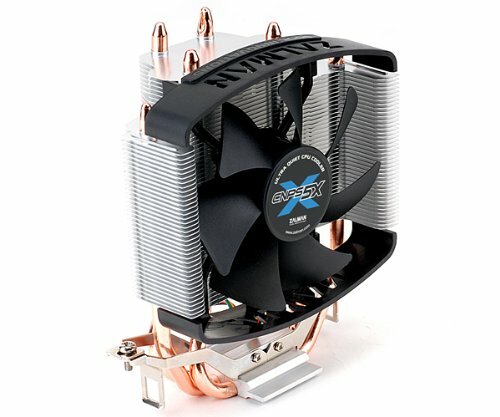 Do yourself a favour and throw away your CPU instead of this cooler. 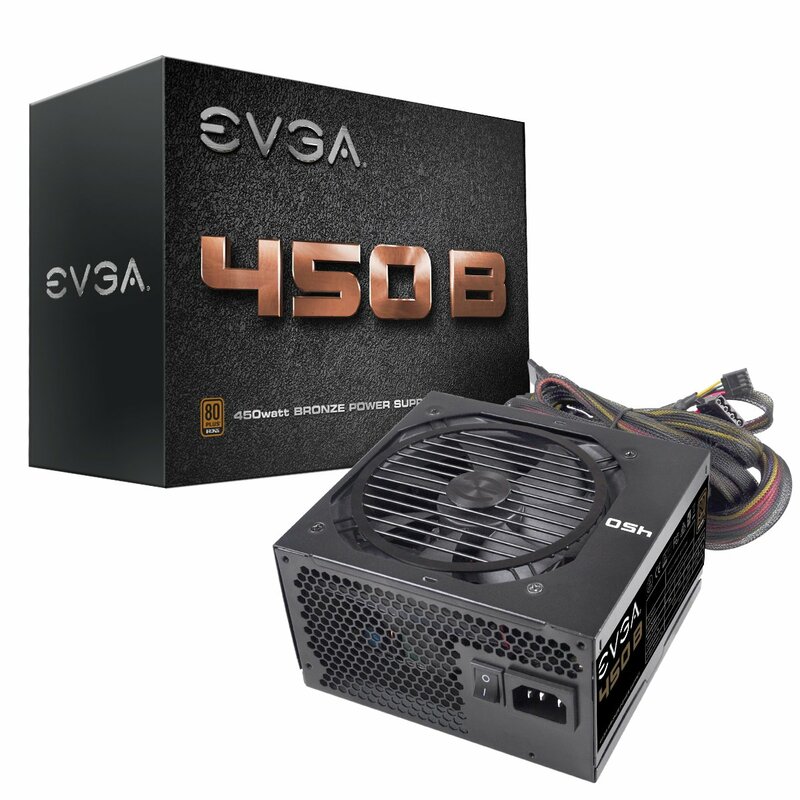 This isn't an amazing deal, but it is definitely the PSU I would go for if building a budget gaming PC. Gone are the days when I would buy cheap CiT or unknown brands for my PSU. It's 80 plus bronze so it's a really good start in the energy efficiency department. These days, it would be hard to require more than 80% of that wattage capability unless you're running Crossfire/SLI. An Nvidia 1060 uses 120 watts of power and a high-spec Ryzen 1700x would only requires 95 watts. Energy efficiency has come a long way except for Vega. Unless you intend to run Linux, you are going to need a Windows license. This is a single use OEM license. It's easy and all you have to do is download the software from the Microsoft website and plug in the key they give you. They will give you all the instructions. If you spot something then please link it but I will be filtering the comments of things that aren't definitely a bargain.